Tuesdays & Thursdays: 1:00pm – 4:00pm. A native of southern California, Deacon Dayna spent thirty-seven years in the healthcare industry, with the majority of that time as a registered nurse in the hospice care venue. 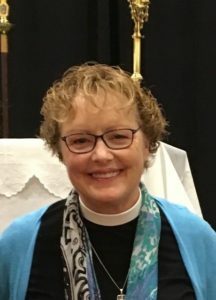 In 2000, after discerning a call to the diaconate, she began the process towards ordination in the Diocese of West Missouri, and was ordained in 2004. She has served three churches, the last being St. Paul’s Church, Carondelet. She is married to Fr. 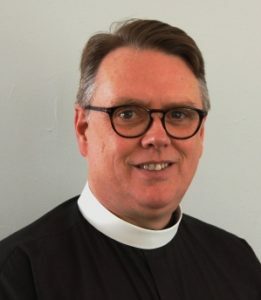 Al Jewson, who does interim ministry in the Diocese of Missouri. She is the mother of two and grandmother of five. She brings a bi-vocational ministry to the Church; serving alongside others to reach the marginalized, the sick, and those who grieve. Amy Escobar is married with three children ranging in age from 14-21, with the two eldest children in college. Their family resides in Affton, MO. 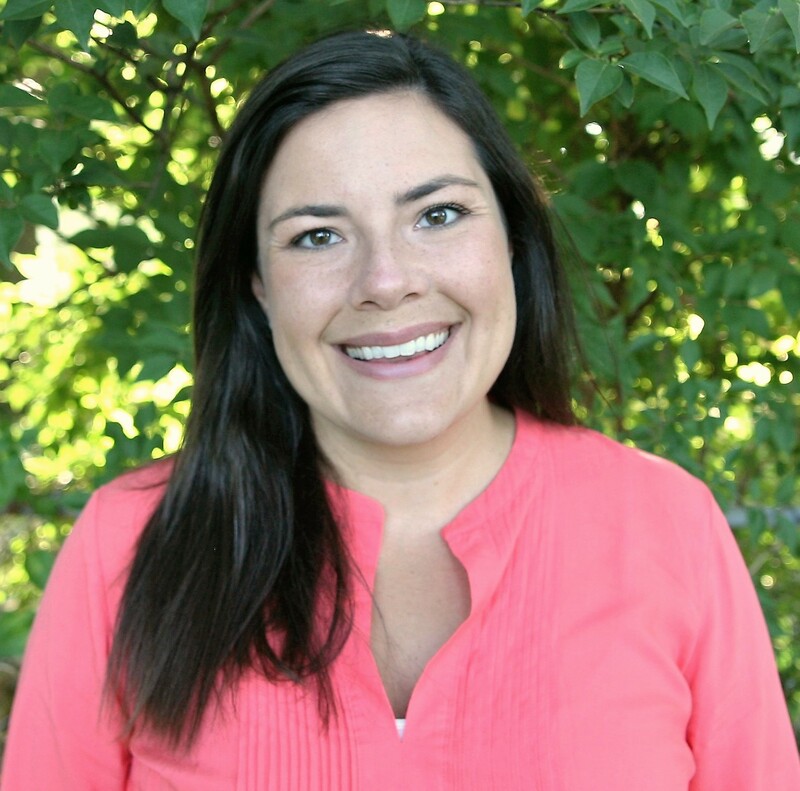 Prior to St. Luke’s, Amy spent time as a Graphic Services Manager in the Marketing Department for the St. Louis Public Library for 8 years, and as a communications coordinator for a church in Webster Groves for 1 1/2 years. Her interests include traveling (beach destinations are a favorite), movies and art. Sarah Warren is the Director of St. Luke’s Preschool. 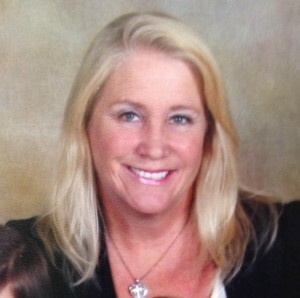 She joined the Preschool as Director in 2017. Prior to that, Mrs. Warren worked at West County Day School in Chesterfield, MO, serving as a lead teacher. She has a B.A. in Education with an emphasis on Early Childhood Education from Saint Louis University. She lives with her family in Manchester, MO, and enjoys working with children and watching them grow and succeed. Jeanne Fischer has been beloved by students and parents, both present and past, for nearly 20 years at St. Luke’s. 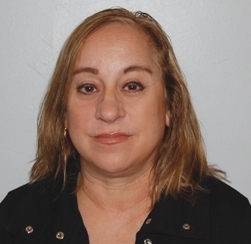 A long-time resident of Manchester, Miss Jeanne has worked with children for over 30 years. Her expertise is present in her classroom as demonstrated by the happy faces that enter her classroom each day.